For some, the Holidays can bring a lot of stress along with the festivities. The stress is no wonder since this time of year often brings extra demands like parties, shopping, baking, traveling, and entertaining. Going into this season with a plan to minimize stress can help make the season a little brighter. It's hard to stop and regroup once you feel overwhelmed, so attacking the season with a plan to prevent stress can help. You may even end up enjoying activities you once dreaded. 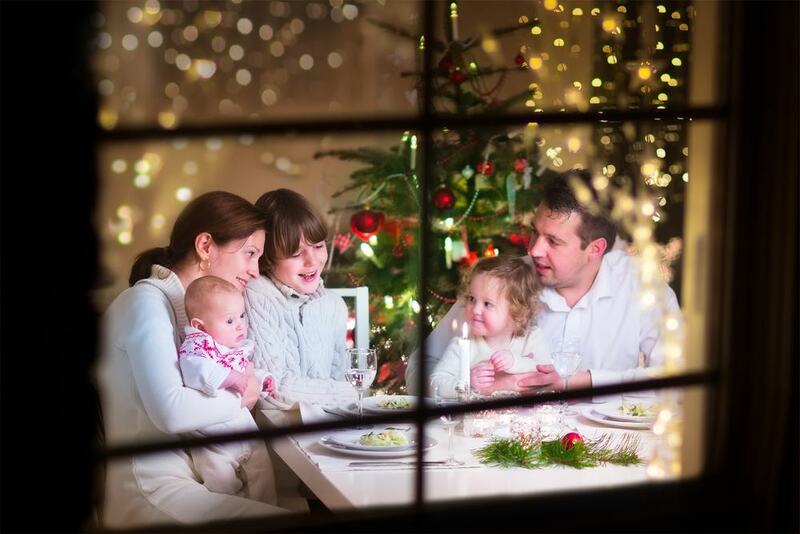 Follow these tips to help combat stress around the holidays.